Interactive Health offers physical therapy, massage therapy, Acupuncture and IMS in NW Calgary and has been privately owned and operated since 2003. Live Well, Be Well, Stay Well, are what we like to tell our patients! This is achieved through caring for your body, the only place you have to live! 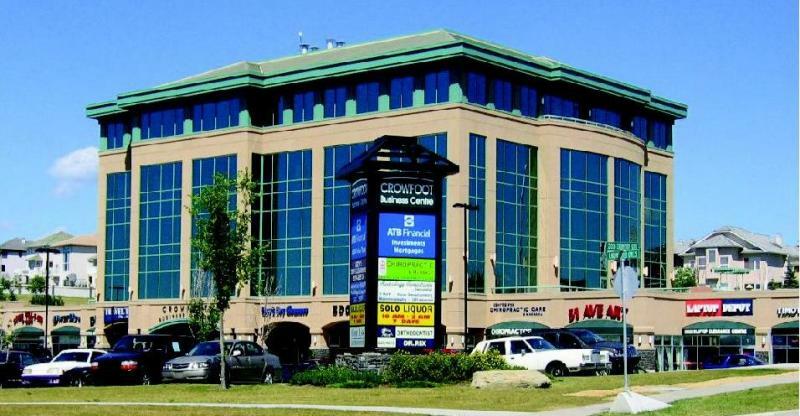 Our clinic is located in the Crowfoot Business Centre in Calgary's North West area of Crowfoot. We share a professional building with radiologists, orthodontists, chiropractors, dentists and have a gorgeous view of the mountains! We have free, 3 hour parking and are 100% accessible. In the meantime if you have any questions, please don't hesitate to contact us!